Internet icon Ts Madison shares time-tested tips for hosting a party that’s fun for all. 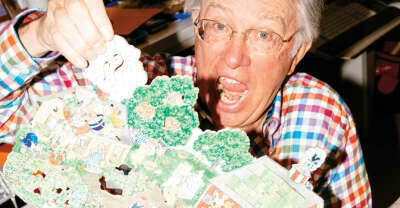 Vermont's Stave Puzzles makes the world's best, and most maddeningly difficult, jigsaw puzzles. 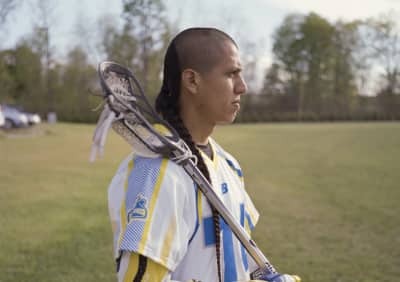 Lacrosse player Lyle Thompson is finding personal triumph in the sport of his ancestors. 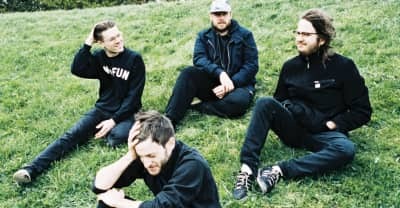 The four almost grown friends of PUP turn the bleakness of life into loud, quotable punk songs.